his Wife. 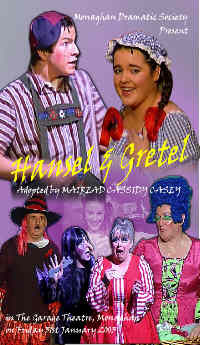 They have two children, Hansel and Gretel. They are so poor, they fear they would not be able to find food to feed the family. looking for children to become her 'gingerbread'. Fingers, Milly, Ripoff and the rest of he team on the adventure of a lifetime!! !